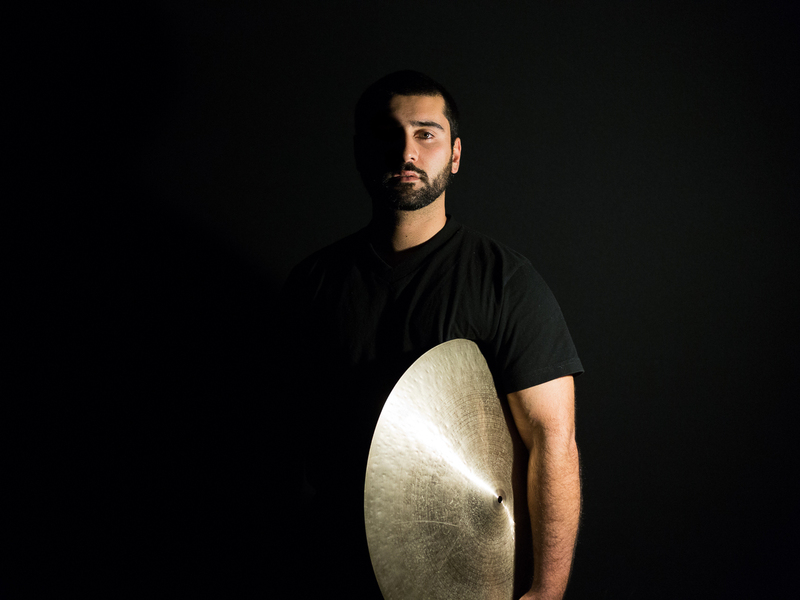 Amir Oosman is an L.A. based drummer, composer, producer and world percussionist. Amir’s compositions have been featured in numerous short films and dance projects earning him nominations for a total of 7 awards at the Madrid Intl. Film Festival and St. Tropez Intl. Film Festival. By combining his skills as a rudimental and world percussionist and drawing on the tutelage of tabla virtuoso, Swapan Chaudhuri, and world-renown percussionist, Randy Gloss, Amir’s compositions aim to create unique works that will draw in a variety of listeners.